Your attic’s insulation can be easily damaged in a number of ways resulting in a reduction of the overall benefit of the insulation. Damage can even create hazardous health concerns within your home. 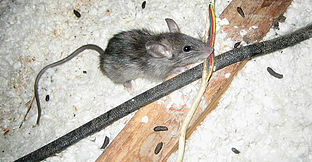 The relative warmth of your attic in the winter, as compared to the outside, can be an attractive place for small animals and insects to hide leaving behind feces and other materials and creating a health hazard in your home. 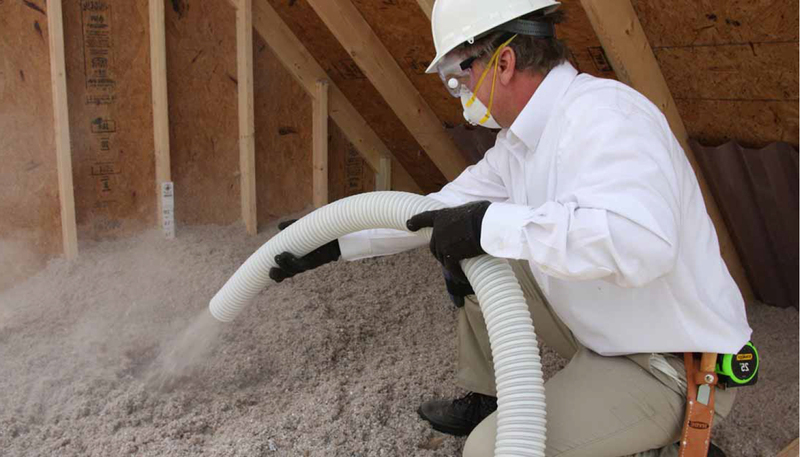 Additionally, soft and fluffy fiber glass insulation in your attic can be blown around by air entering through the officiants which reduces the overall performance and benefit of the insulation. Your attic’s insulation should be inspected on a regular basis by a professional who can identify these problems and offer energy-smart and health-conscious solutions. If it has been a while since your attic has been inspected or if you think you might have a problem in your attic, ask your pest management professional to perform an inspection the next time they are visiting your home. If you need assistance in finding a company to inspect or remove the insulation from your attic, feel free to CONTACT US, and we will identify a PROVIDER in your area. Disturbed or damaged insulation costs you money in energy bills and invites moisture damage. Among these hazards, the USDA cites fleas, ticks, lice, mites, tuberculosis, histoplasmosis, and encephalitis. Children and pets are particularly at risk from these conditions. This is why TAP® Pest Control Insulation is the wise choice for your home and your family! Make the decision to get your attic inspected today!